July 16, 2018 Archives - Clarksville Sports Network - Clarksville Tennessee's most trusted source for sports, including Austin Peay State University. 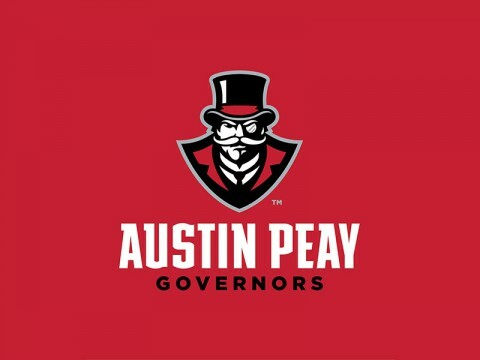 Clarksville, TN – Austin Peay State University (APSU) President Alisa White has named Gerald Harrison, Duke University senior associate director of athletics/internal affairs, as Austin Peay’s next athletics director. “I am delighted that Gerald Harrison will join our team as director of athletics,” White said. 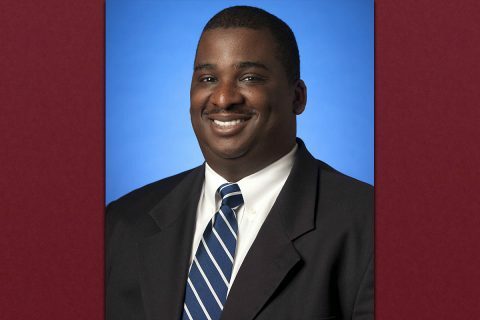 “He has a thorough understanding of collegiate sports at every level and the skills to keep our remarkable athletics program moving forward without missing a beat. 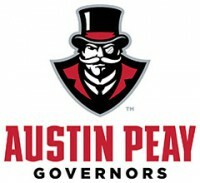 Clarksville, TN – As summer rounds the bend and heads into the final stretch, there are several early storylines for Austin Peay State University’s athletic department to watch as the new school year nears. 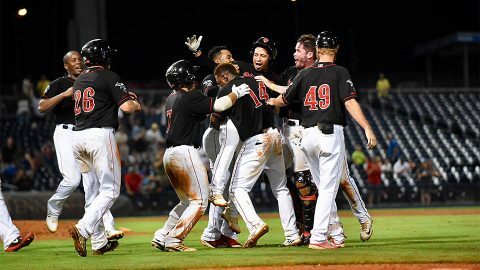 Leading the list of storylines is there are still a few staff positions still vacant in the department, including athletic director and head softball coach among others. 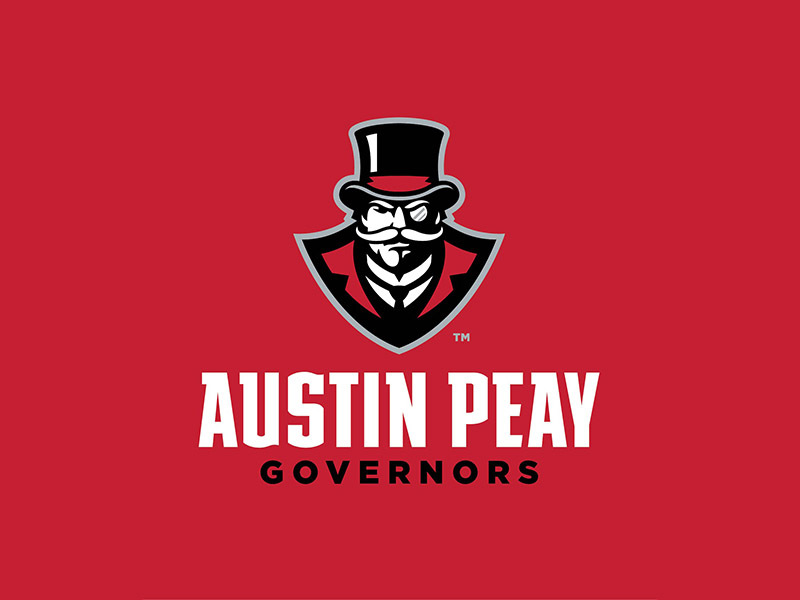 The athletic director’s position could be filled very soon, with the university having held interviews with three prospective candidates for the job last week.